Our lives are shaped by what we do today. Not tomorrow, next week or January 1st...today. Your progress tomorrow comes down to the decisions you make right now. 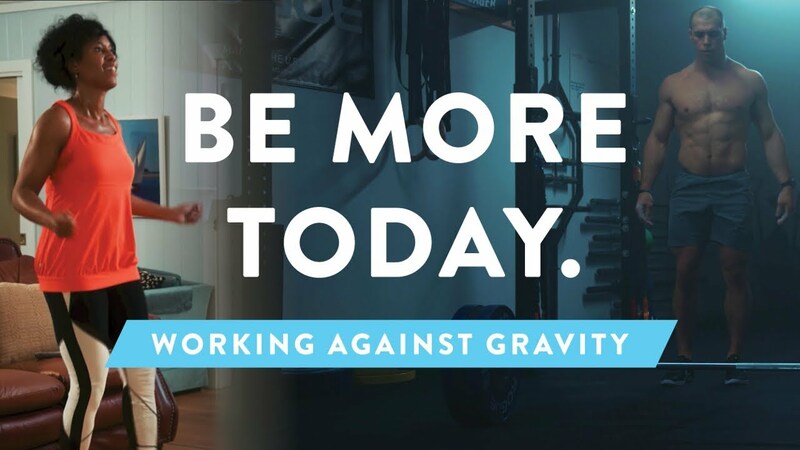 That’s why Working Against Gravity gives you the one-on-one nutrition coaching you need to take immediate action toward your health and fitness goals. Take the first step towards the best version of yourself... TODAY!